If we’re to analyze the quality and scope for rumors related to Samsung’s Galaxy S lineup for the past few years, information that has surfaced didn’t contain any new or exciting feature. Subsequently, the gadgets which did launch did not feature any major upgrades. However, in stark contrast, reports for next year’s Galaxy S10 lineup are promising some great features for the smartphones. 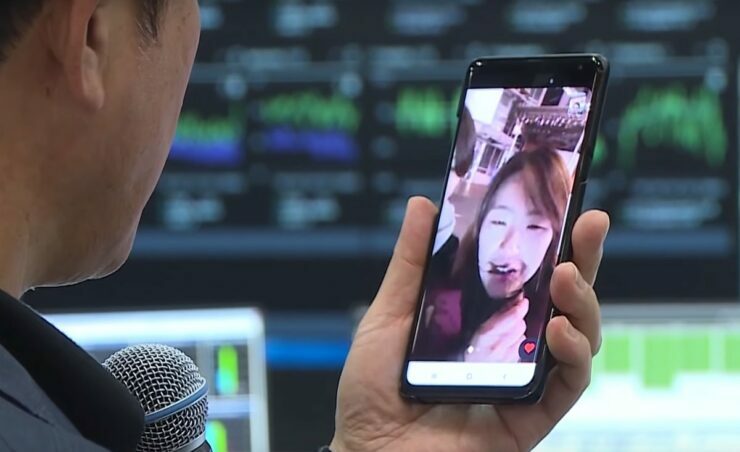 Now, we just might have the S10’s first live image leak on our hands. Take a look below for more details. One big change that you should expect on the Galaxy S10 next year is a brand new display. In stark opposition to the rest of the market, Samsung did not adopt notched displays for its mobile gadgets. However, this doesn’t mean that the company will not make any changes for its smartphone and phablet displays. Samsung will equip the Galaxy S10 smartphones with its brand new Infinity-O display panels, which the company introduced at its Samsung Developer Conference last month. Now, amidst all the leaks for the S10 lineup, we might have a live image on our hands. Its source is none other than Ice_Universe, who claims that this gadget is a 5G prototype being tested by Samsung. The tipster also hints at the fact that this might be a Galaxy S10 prototype and we’d agree with him on this. There are two reasons for this. Firstly, take a close look at the top right corner of the gadget above, You’ll see a camera cutout right at the place where Samsung should place it if it wants users to hide it with their thumb while viewing multimedia during portrait mode. However, current evidence for Infinity-O display panels places the camera cutout at the top left, so don’t reach concrete conclusions. 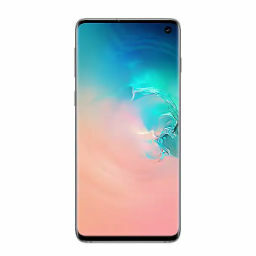 The second reason is that the only rumored 5G smartphone from Samsung is a high-end Galaxy S10 variant. This fact combined with a display that looks uncannily like the Infinity-O provides the strongest evidence for the device in today’s image being the Galaxy S10. Nevertheless, keep the salt shaker nearby. Thoughts? Let us know what you think in the comments section below and stay tuned. We’ll keep you updated on the latest.